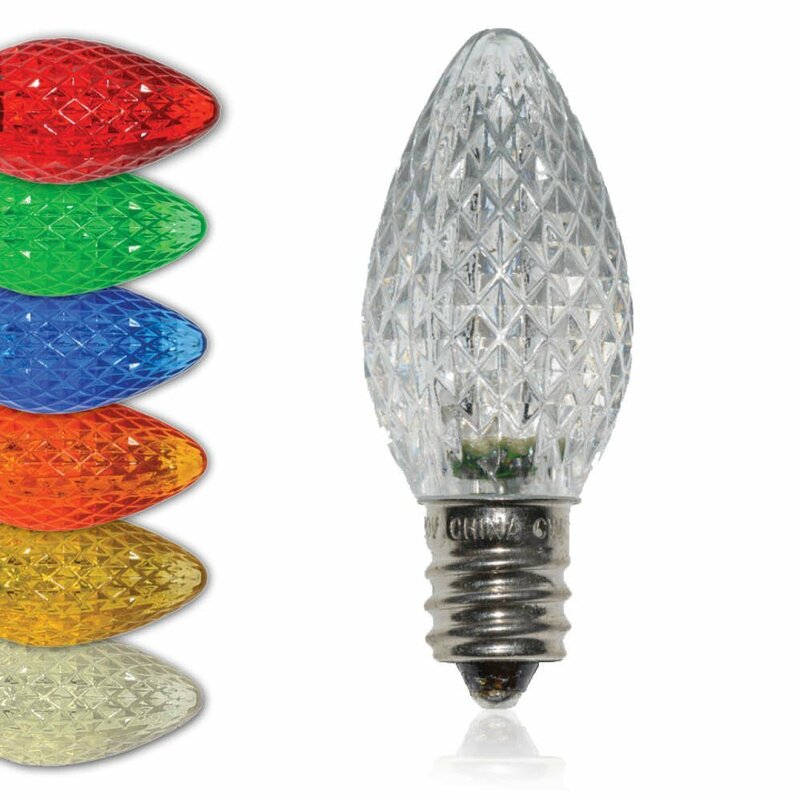 Browse our wide selection of C7 bulbs, eight different colors that range in style from diamond cut, ceramic, twinkling and color changing. 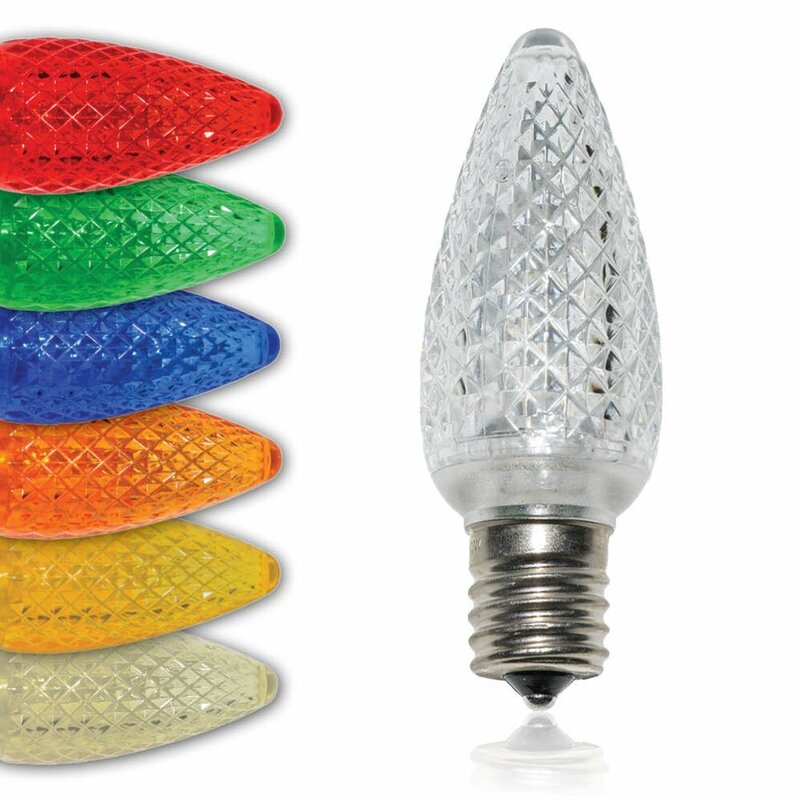 Our C9 replacement bulbs come in eight brilliant colors in both diamond cut and smooth retrofit bulbs. Pro Christmas and Minleon branded bulbs. 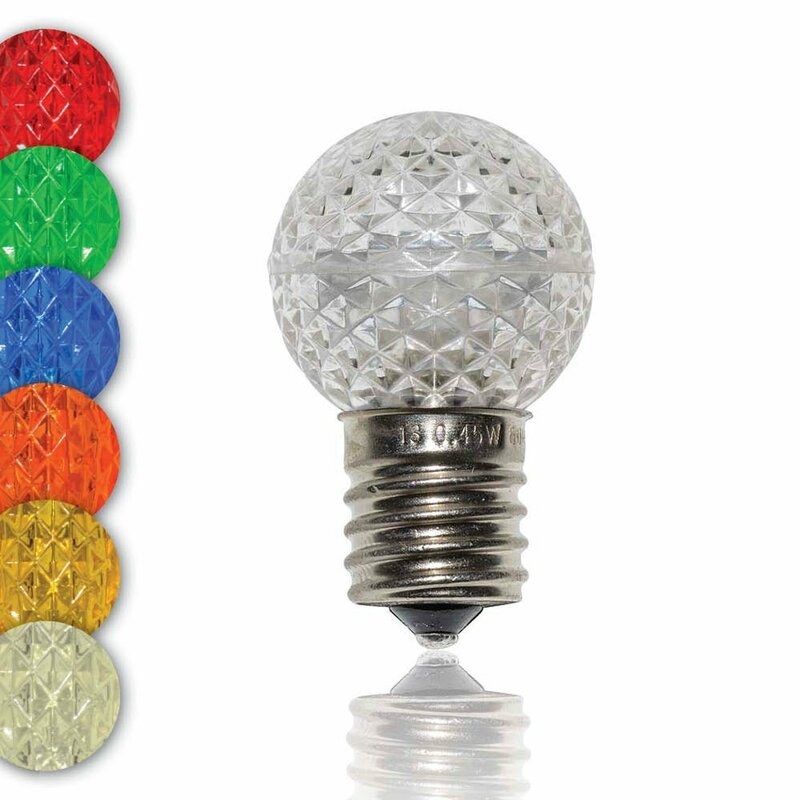 Our Minleon G30 bulbs are the highest quality E17 base replacement bulbs available in seven bright colors in a diamond cut design. 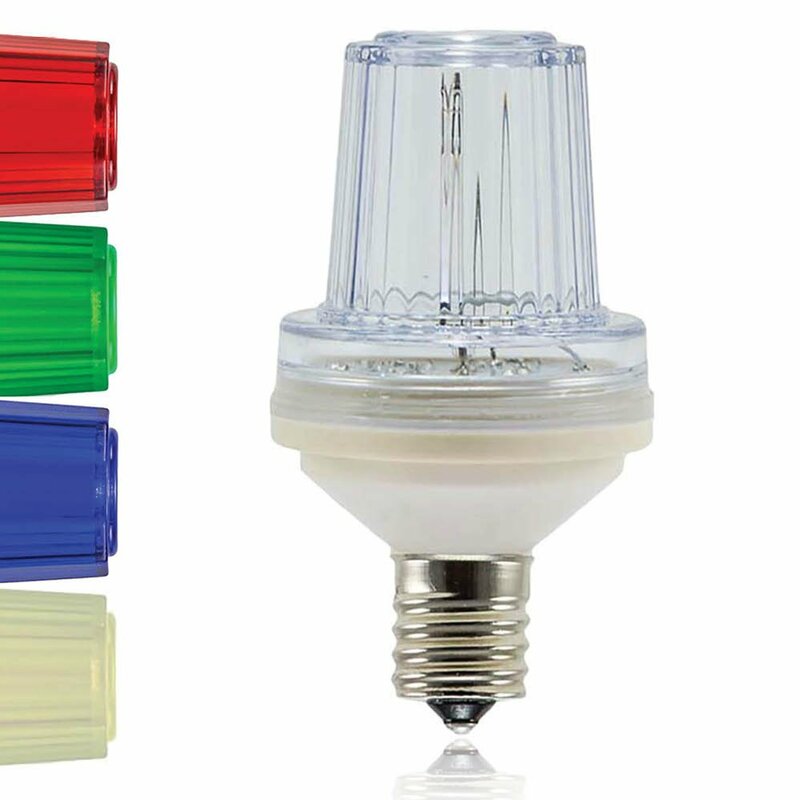 Minleon G40 bulbs with E17 bases are high quality replacement bulbs available in seven brilliant colors with a diamond cut design. 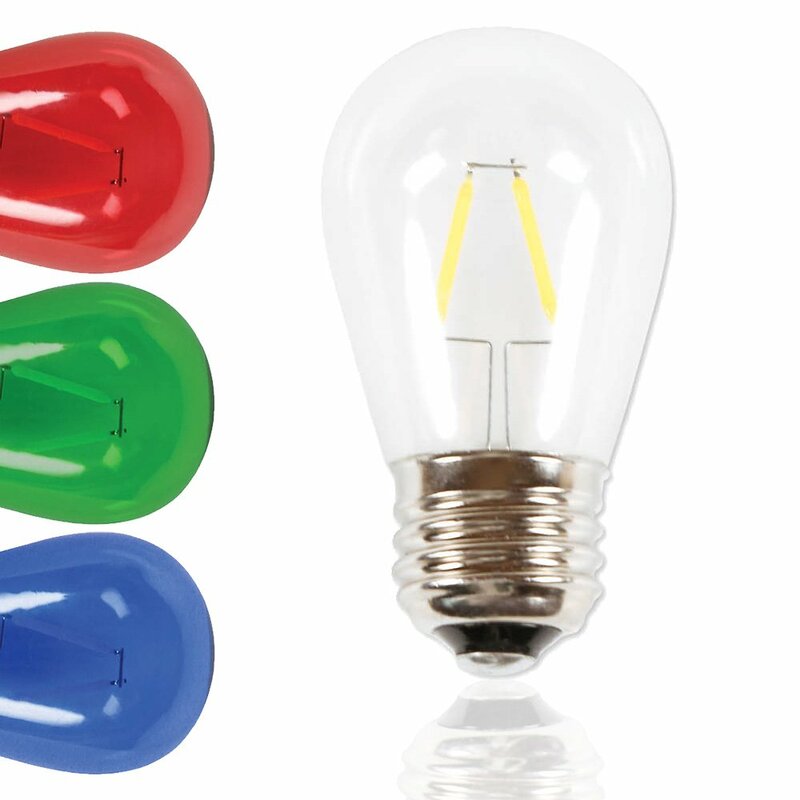 Shop our selection of G50 bulbs in 9 brilliant colors in both C9 and medium base. 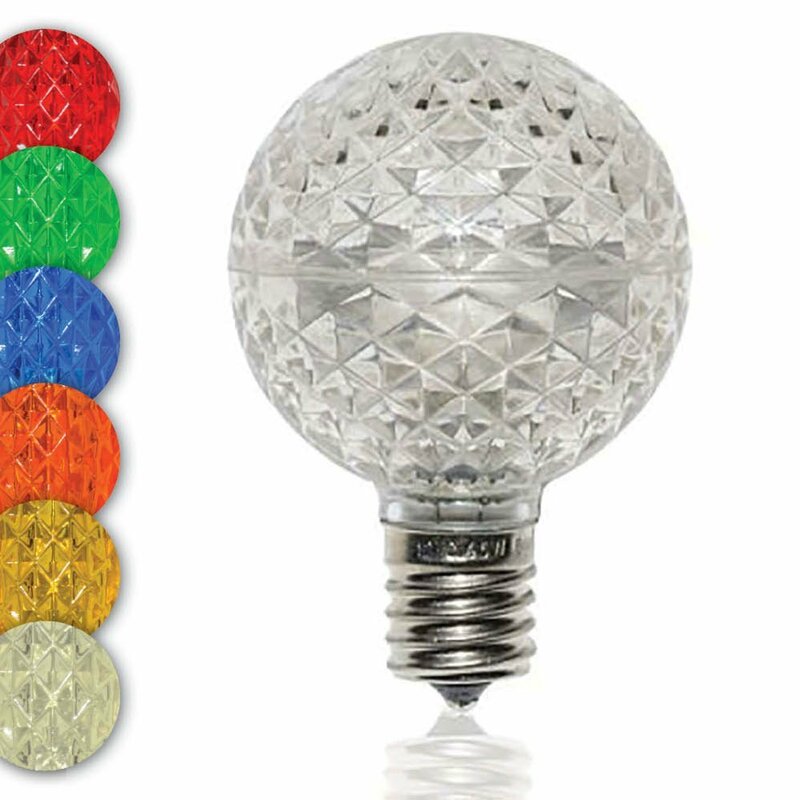 Find the best quality outdoor globe light bulbs. 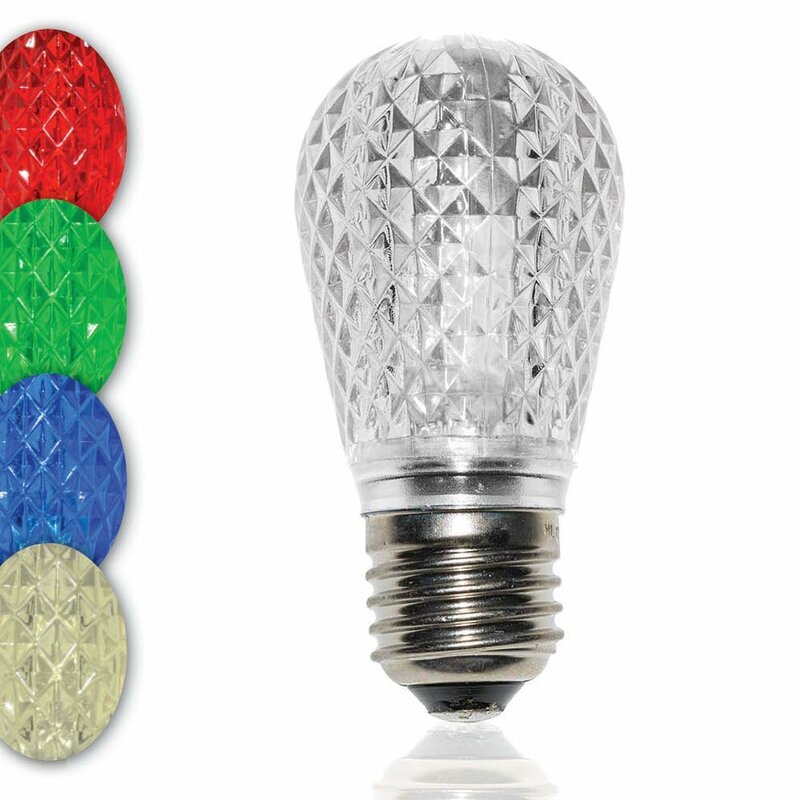 Our S14 LED bulbs are available in five brilliant colors and have a diamond cut design. 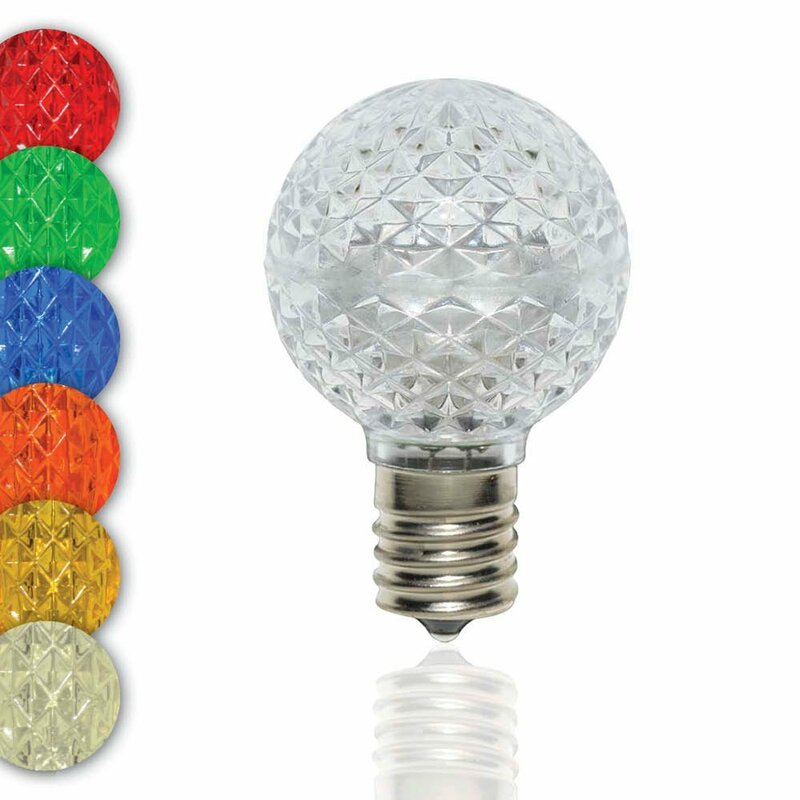 We offer five colors of strobe light bulbs in LED. 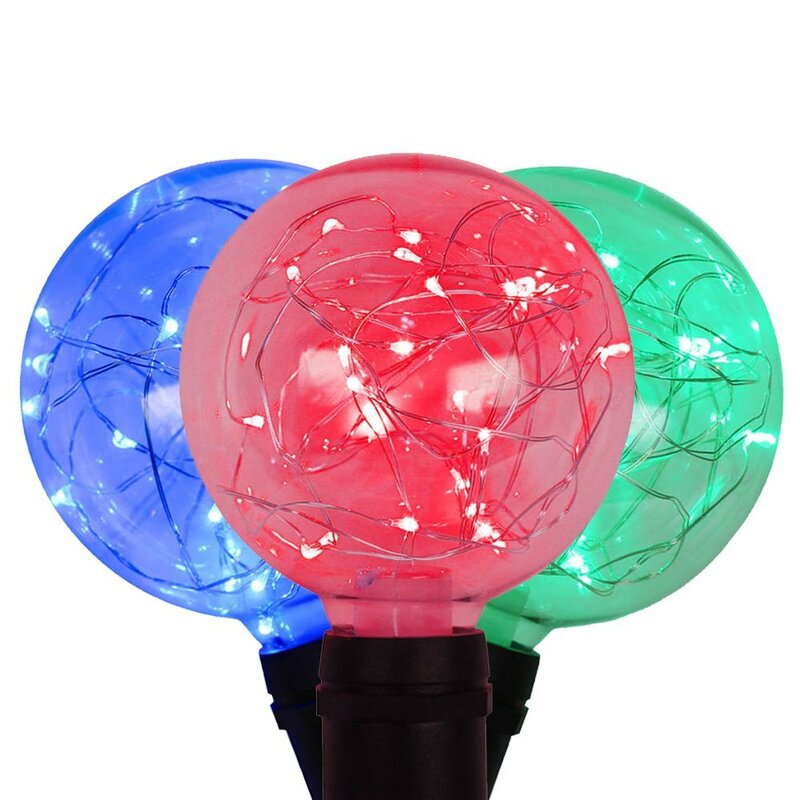 Our LED strobe bulbs are high quality and have a long life and durability.